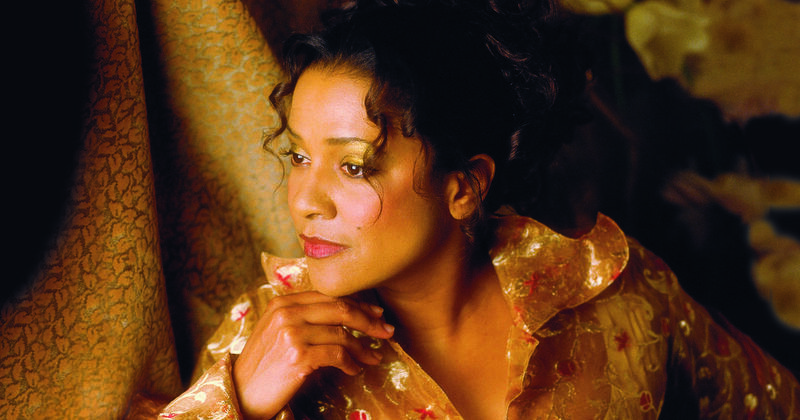 The opera world loves a good controversy, and Kathleen Battle certainly provided one! Born in 1948, Battle first appeared on the operatic stage as Rosina in Michigan Opera Theater’s 1975 production of Rossini’s Il barbiere di Siviglia. Two years later she made her Met debut, playing the Shepherd in Wagner’s Tannhäuser. During the 1980s, Battle became a renowned interpreter of lyric and coloratura soprano roles. Whatever her faults, Battle has a beautiful, light, and responsive voice that can navigate runs and leaps like nobody’s business. Just listen to her sing Zerbinetta’s famous coloratura aria from Strauss’s Ariadne auf Naxos.